BBQ and Chicken Fund Raiser! 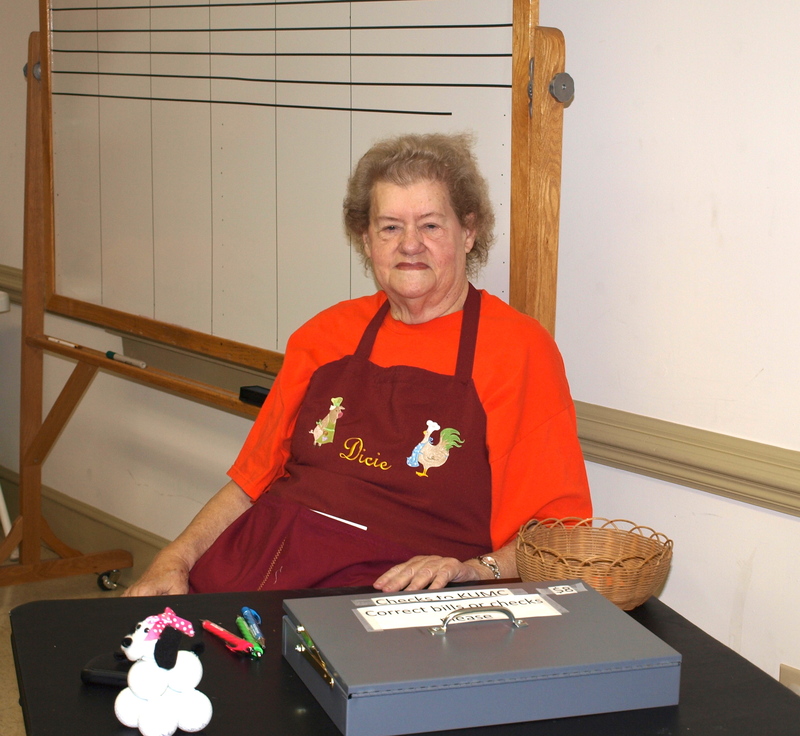 Church Members – Find the following schedule for how you can help out Merl Bryant! 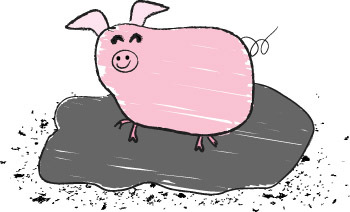 Friday, October 7th at 4:30 AM he will be working hard to get everything ready to lay out on the BBQ and at 7:00 AM there will be a breakfast for all workers and then clean up. Friday, October 7th around 9:00 AM things will really be clucking getting food boxes ready to go! All members don’t forget to sale those tickets and get ready for the best non-veggie event of the year!!!! Also don’t forget to buy your family’s dinner to take home after your done working or eat at the church with your family, either way it is a winner of an evening.! Congradulations to all those who participated in this year’s BBQ Sale! It was an impressive show of togetherness and hard work which ended in a very successful sale. 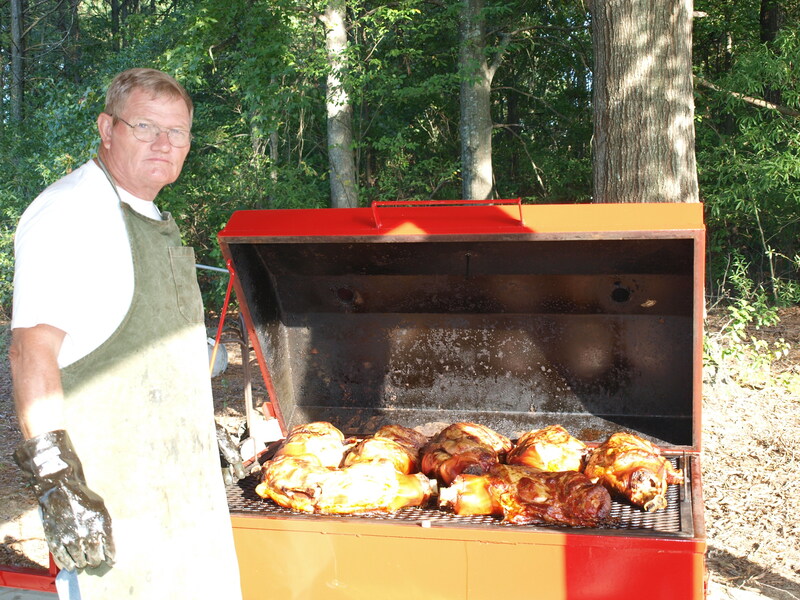 Some of you may wonder what is involved in making the BBQ and Chicken Dinner so successful beside the obvious hard work that many members of the church have been a part of for so many years. I am going to try and show you with some pictures some of the work that is involved. First there is the buying and the careful cooking of the meat. 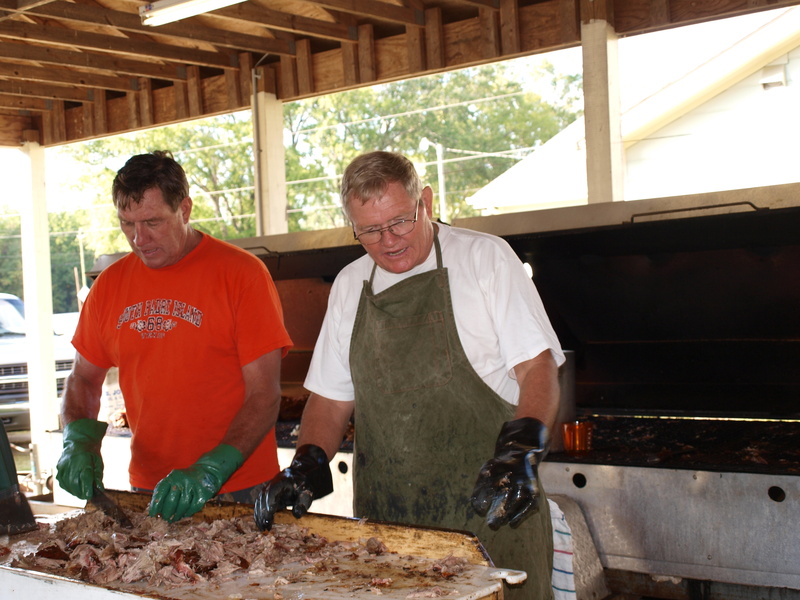 "Ray keeping a watchful eye on the pork shoulders"
Next is the shredding of the pork and with these two brothers along with other volunteers they got the job done. The food was amazing! "Is Ray grading Merle's work, no I think they are just having fun." Many men worked for hours and hours on this until the job was done. "They had fun while they labored"
The next step is adding the home made BBQ sauce! Also the first of many church members to bring wonderful home made desserts, appeared early and ready to get things going. 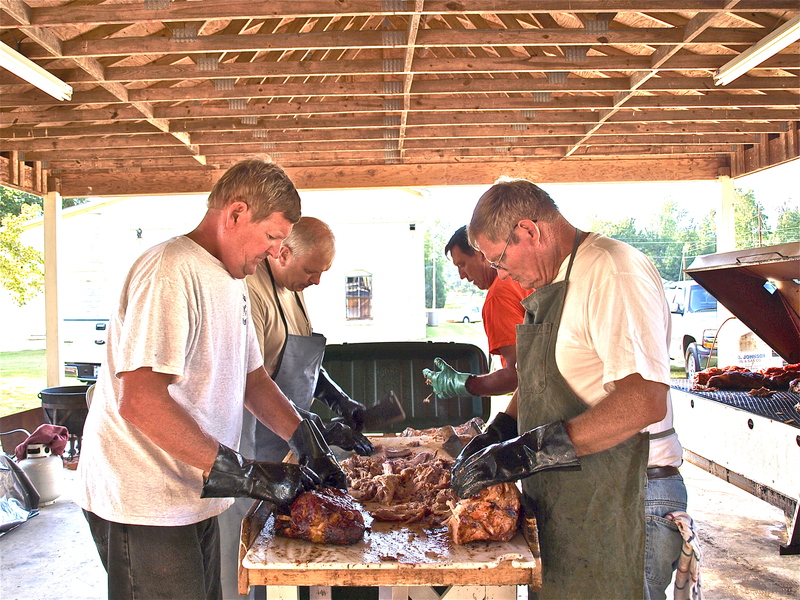 "The adding of the BBQ sauce and the first to bring dessert"
Next is the preparation of the inside of the Church Community Building. "Making sure the dining experience is a great one"
There is always time for a hug. 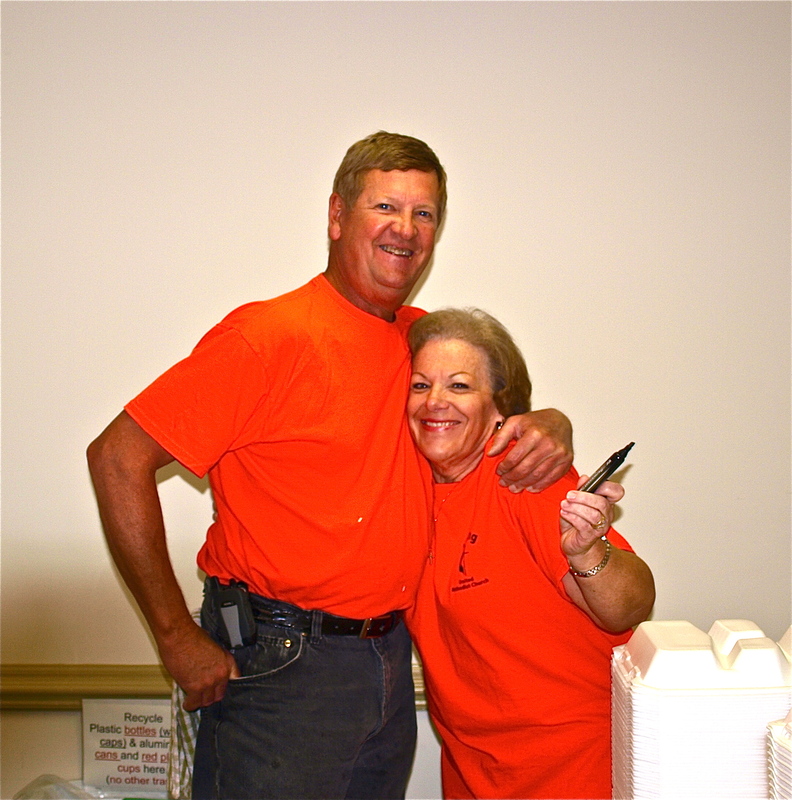 "Two great volunteers who happen to be married"
Next step was collecting the money of those who came to enjoy! "The buck stops with Dicie who held down the fort"
So many people came and enjoyed either take-out or inside dining. Either way all that came enjoyed a wonderful and generous meal which thanks to so many church members was an enormous success. 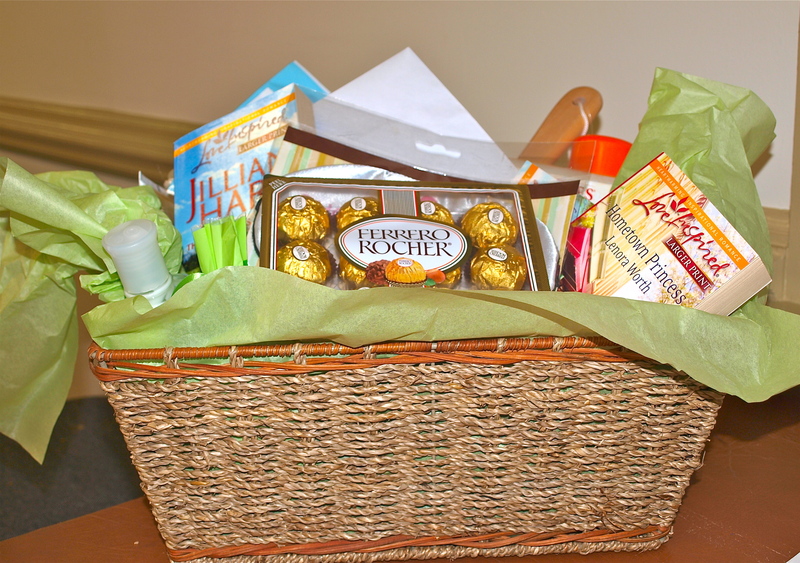 There were also those members who put their talents to work making baskets and working with wood to make beautiful gifts for our silent auction. Thanks to all those folks as well. 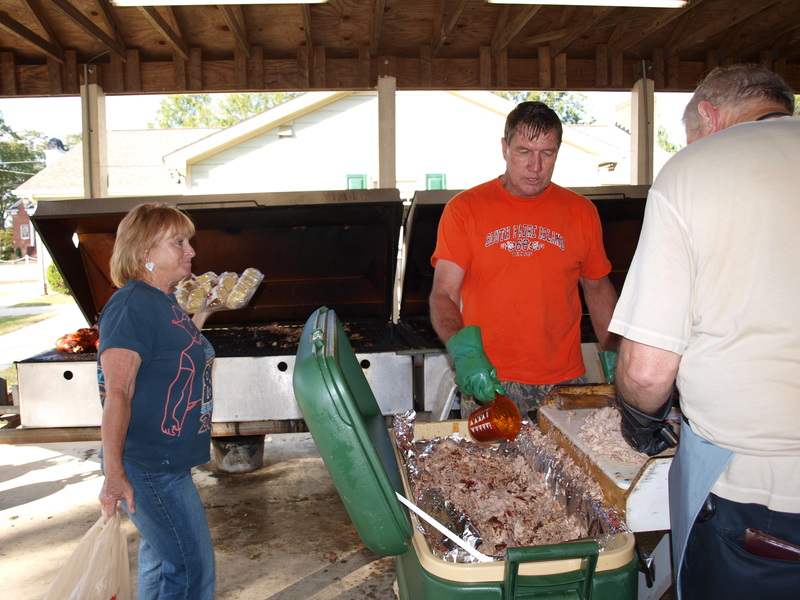 Total net from this year’s BBQ was $7775! Wow! Pat yourselves on the back for a job well done, and blessings to all that participated! 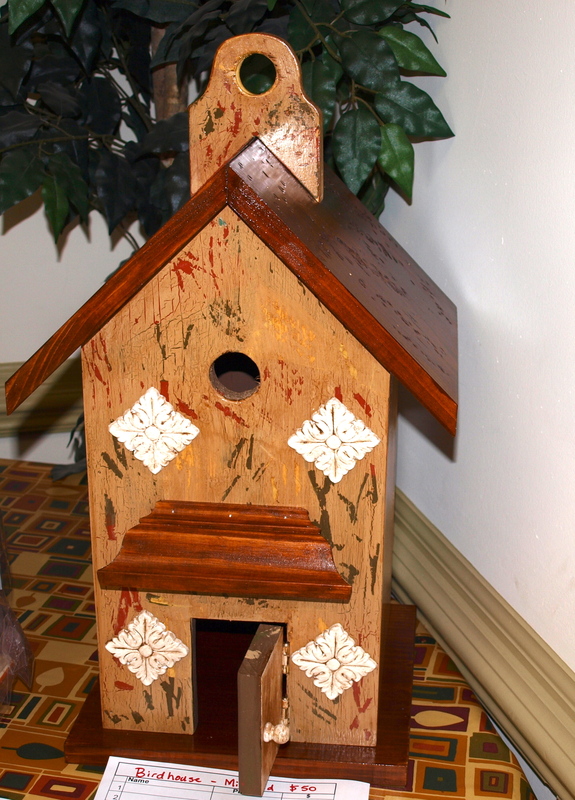 "One of those hand made contributions was a two story bird home"
"A basket full of wonderful delights including a book, Berts Bee's products and goodies to eat"